Your vehicle is an important part of your life. Let CreditLief help you make the necessary repairs your car needs now and pay for it over time with a personal loan. Need to repair your transmission, replace your engine, add new rims and tires, or get a new paint job? A loan through CreditLief.com can help you upgrade or fix your car without having to use your credit cards. 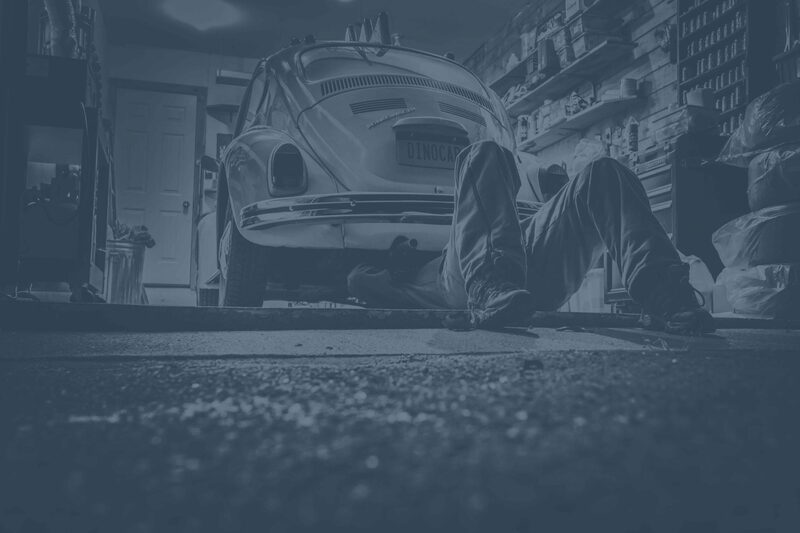 From replacing auto parts to a full transmission repair, maintaining your vehicle can get costly. Depending on the type of work your vehicle needs, the car repair quote can end up being more than you expected. Whether it's for a routine service or urgent repair, a personal loan can help you with auto repair costs and get you back on the road in no time. A personal loan can allow you to spread out your payments instead of paying a large bill all at once. By having a fixed loan payment, you can expect to pay the same amount each month. You also have the option to pay off your loan early, at any time, with no pre-payment fees. We understand that some customers can’t afford to wait weeks for vehicle repair. Having the funds to get your car repaired when you need it can help keep your day-to-day routine running smoothly. Our personal loan providers are committed to helping you find a personal loan for your needs and budget in a timely manner. Don’t let an auto repair put the brakes on life. Apply for a personal loan today. Our customers love our simple process saving valuable time by using our service. Our lenders and lending partners are ready to provide the funds you need to repair your vehicle and get back on the road. Repair your vehicle & stay on the road. A vehicle repair loan sometimes referred to as car repair financing, is meant to help with the costs of car and vehicle repairs. Without an extended warranty, collision coverage or substantial funds in a savings account, sudden expenses like replacing broken parts or fixing accident damage can hurt your overall finances — especially if you must drive to work every day. Unsecured personal loans are a reliable option for paying for vehicle repair. You can apply for a personal loan at a bank or credit union, but online lenders tend to provide funds more quickly and with fewer requirements. You’ll often get an answer within minutes or hours, which will help if you need your car fixed right away. With unsecured personal loans, interest rates are usually fixed. This means that your payment amount won’t fluctuate with the market, and your interest rates will stay consistent. Loan terms often span two to three years, which makes for lower monthly payments. Remember, though, the longer you take to pay off the loan, the more interest you’ll pay on your car repair loan over time. Pros: Online lenders could offer you fewer fees and more competitive rates than savings and loans and credit unions. Funding is generally quick, which helps when your car doesn’t work. Long loan terms can make it easier to afford your monthly payments. Cons: It’s hard to get a personal loan with bad credit. If you do manage to get one despite a low credit score, expect to pay a high-interest rate on the money you borrow.